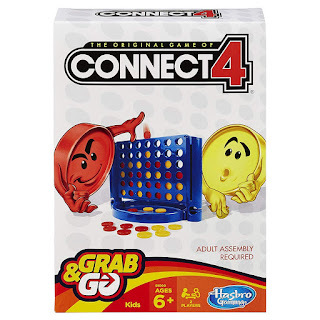 Amazon has the classic Connect 4 Grab and Go Game, Travel Sized edition, on sale for just $3.48, down from $8.99. Plus, shipping is free. 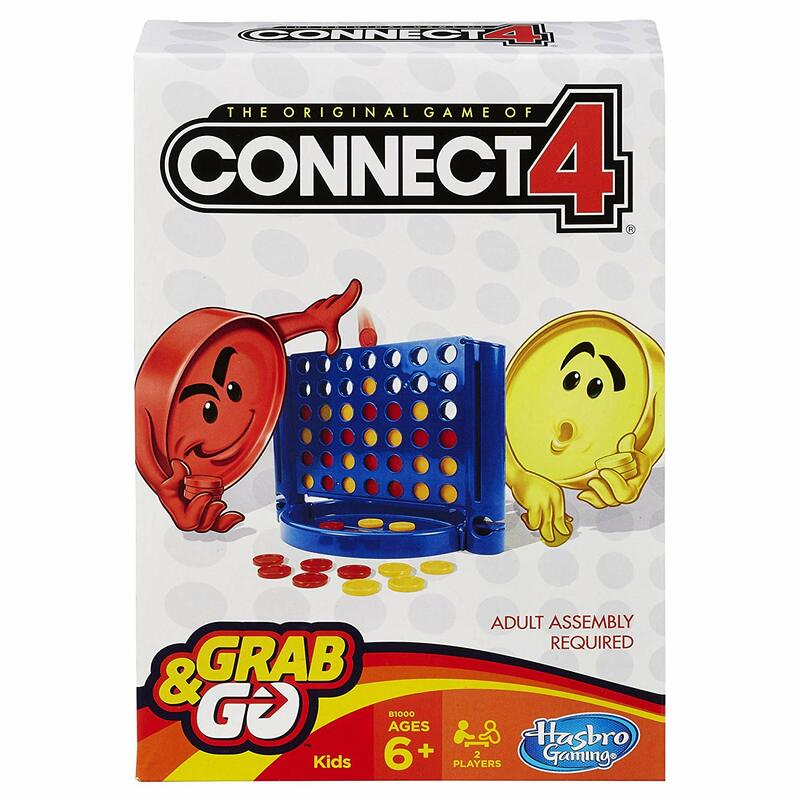 Connect 4 the win on the go with this compact version of the classic Connect 4 game! You and your opponent get 21 checkers apiece and the chance to get 4 in a row. 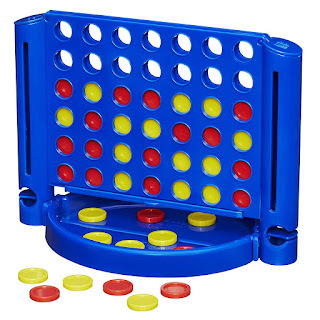 But you both get the chance to block the other's attempts to connect with your own checkers! When the game is done for the day, it's easy to store the checkers in the columns and fold up the trays on the playing grid.